Shah and Anchor Kutchhi Engineering College was established in 1985 for the purpose of imparting quality technical education. 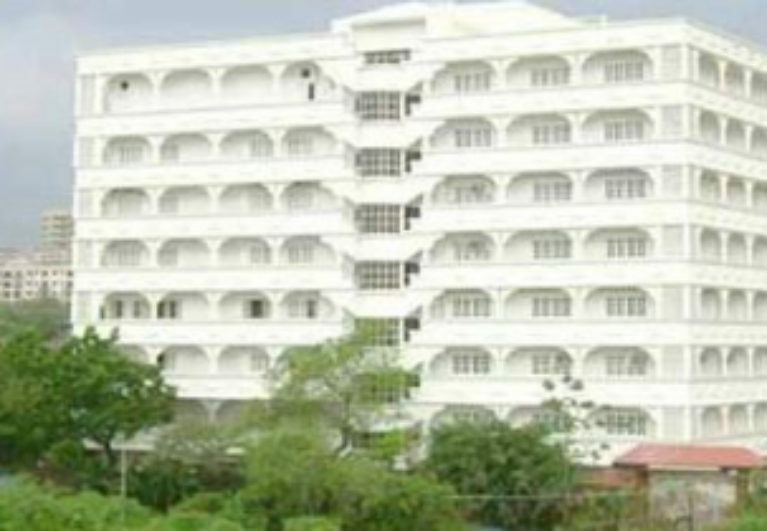 The college is managed by Mahavir Education Trust. It offers under graduate and post graduate courses in several branches of engineering and a post graduate course in Management Studies. We at our college, cherish a mission of achieving our goal of imparting state of art technical education in emerging Engineering disciplines. 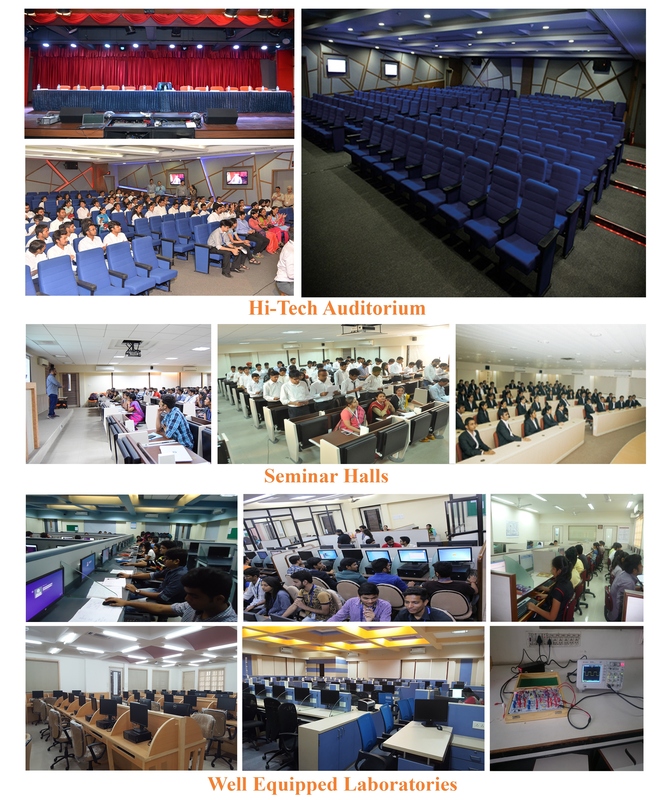 We fulfill our commitment through periodic review of academic environment and management system and continual improvement of infrastructure, teaching techniques and faculty skills to keep pace with the technological developments. While doing so we ensure compliance with applicable rules and regulations. To impart high quality Technical Education to students by providing excellent academic environment, well equipped laboratories and training through motivated teachers. We, at Shah & Anchor Kutchhi Engineering College, cherish a mission of achieving our goal of imparting state of art technical and management education in the emerging disciplines. We fulfill our commitment through periodic review of academic environment and management system and continual improvement of infrastructure, teaching techniques and faculty skills to keep pace with the latest developments. While doing so, we ensure compliance with the applicable rules, regulation and statutory requirements in force for the self-financed minority education institution.